Wondering how to upgrade your home heating system? It might be time to try efficient electric radiators. 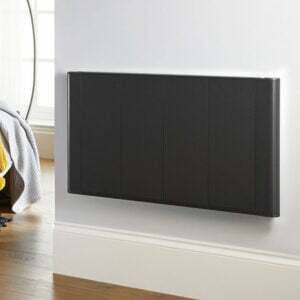 The best electric radiators will keep your family warm and happy, save you money, and improve your quality of life at home. There was a time when gas central heating was the preferred heating option. Now, modern technology has changed the game. Today, fewer homes use natural gas, saving both the environment and home heating bills. Ready to learn why efficient electric radiators are the right choice for your home? We’ll break it down in this guide – keep reading to learn more! First, let’s take a look at the previously dominant force in home heating systems – gas central heating. One serious problem with gas central heating is that it has major system losses. The pipe system wastes a lot of energy. When hot water moves through the house, the heat dissipates out through the pipes along the way, heating random places in the walls that don’t need heat. 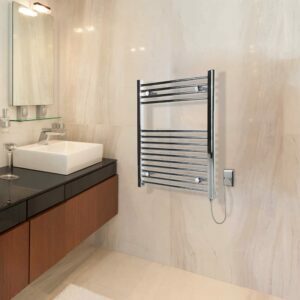 These piped systems also require activating the whole system to use one radiator. It’s impossible to only heat one room – you’ll always have to heat the whole house, and pay for the energy that it takes. Gas heating generally uses a central thermostat. However, this creates a problem, because the thermostat can’t give an accurate temperature reading for the rest of the house. Temperatures will always differ throughout the home. Wherever the central thermostat is, the heat of the rest of the house will adjust to that room. If the temperature in that room drops, the heat will turn up. This doesn’t take into account the temperature in other rooms, like a kitchen where the stove might be on. This wastes money and energy by overheating certain rooms. You can program a lot of these systems can for a heating schedule that works well for your needs. These programming systems are only for gas heating since you can’t adjust them by room. This means you can’t save as much energy by focusing the programming on the rooms where it’s needed. You can turn the system off during the day when you’re out of the house. As soon as you turn it back on again, the whole house is getting heated, even if you don’t need it to be. Gas central heating and electric radiators share this in common: they both transfer heat using a mix of radiated and convected heat. 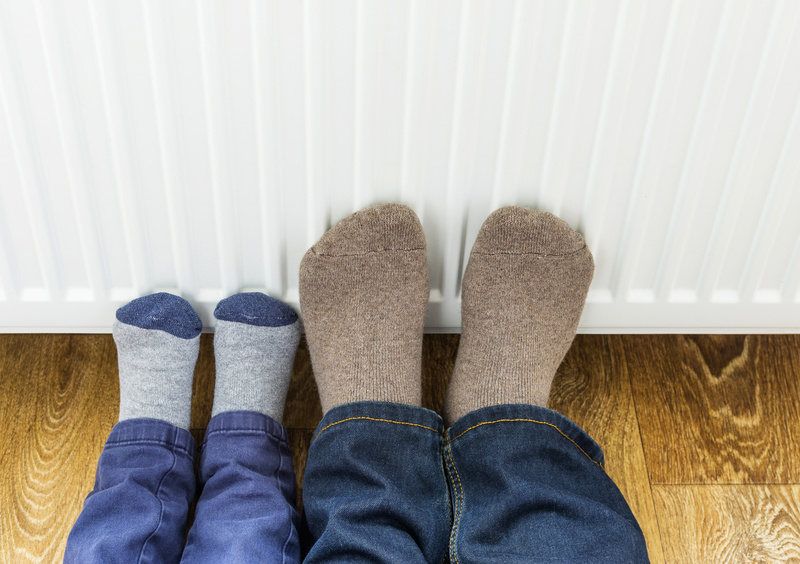 With gas central heating, hot water warms the radiator’s surface, transferring cold air to a room. However, it takes time for the water to get to the radiators from the boiler, so rooms heat up slower using this method. One common complaint with gas heating is that it can make a lot of noise. You might hear hissing sounds from the radiators all night or pipes gurgling as water moves through them. 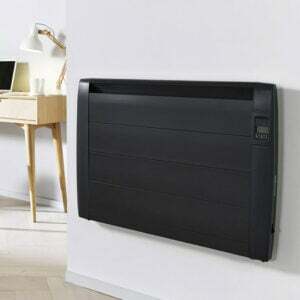 Now, here’s why electric radiators differ from gas heating in a lot of positive ways. 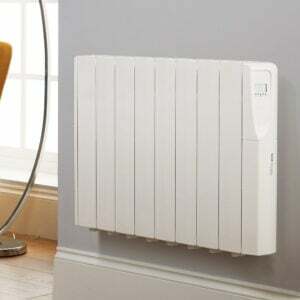 Electric radiators are one of the most efficient ways to heat your home because they have no system losses. Instead of a complex pipe system, they use a short cable. As soon as you turn on your radiators, they start working to heat up the house. There’s no place for heat or energy to get lost between the power supply and the radiator itself. When you use efficient electric radiators, your home’s heating system has multiple thermostats. Most of the time, each radiator will have a built-in, precise thermostat that you can adjust as needed. This will give you the accurate temperature for the room that the radiator’s in, and let you control the heat in each room. You can turn on the radiator in the rooms that need heat while leaving the other ones off. Unlike gas central heating, you don’t need to have your heat on an all or nothing basis. 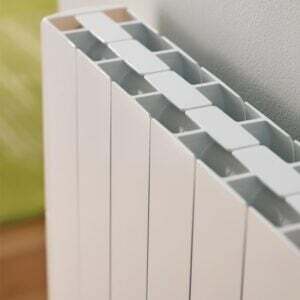 Heat can’t fluctuate too much throughout the house, because each radiator will adjust the heat as needed for that room. This saves a lot of energy, making your bills lower each month. The heat programming options for electric radiators are more sophisticated. You can set up an individualized heating program that matches your lifestyle, room by room. Set the heat to switch on in each room when you need it. If you want, a programming remote control will let you change the heat from a central location. You can reduce energy use when you only have the heat on where you need it and when you need it. As mentioned above, both convection and radiation are part of the heat transfer for electric radiators. However, you’ll notice that the system heats up faster, because it’s closer to the power source than gas central heat. Finally, if you love a quiet, peaceful home, you’ll be glad to know that electric radiators make almost no noise. The heating is almost silent, in fact – you’ll only hear a quick clicking sound when the system turns on. Worried about the cost of installation? It’s easier than you might think to make the change to efficient electric radiators. In fact, they’re easy to install yourself in a matter of minutes. Ready to Switch to Efficient Electric Heating? Investing in efficient electric radiators will soon pay for itself. But don’t take our word for it. Install them now so you can see how fast your heating bills go down. Wondering how to position them for maximum efficiency? We’ve got your answers. Check out this post to help guide your installation.